I didn't have to look at the name to know that I was on the WW this trip. 5:35 to Kingston. Got a couple hours of sleep on the Kit, took the 4:40 trip to Mukilteo on the Kat and now am on the WW back to the peninsula. It is a beautiful morning though. That more than makes up for it. Okay, so maybe the Walla Walla won't be getting any work done this year. 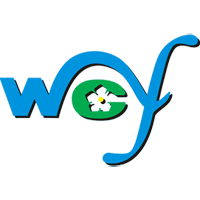 This is under the "Doing Business with WSF" section of the website, and as it is a public document I have no problem posting it, but for the sake of the board I took out the contact info and who it was addressed to. 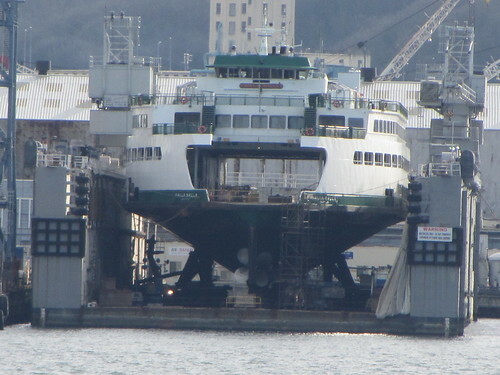 According to their vessel schedule she's still scheduled for dockside time, though. And a pretty good amount of it. Wonder who's getting the bid? I was pleasanter surprised to see that I still have this image in my collection. It's from that time when the Walla Walla, Chelan and Quinault were on the Kingston/Edmonds route...I can't remember exactly what it was for-maybe when the Hood Canal Bridge was closed to replace the approach spans. The Evergreen State was also part of the mix at Kingston. 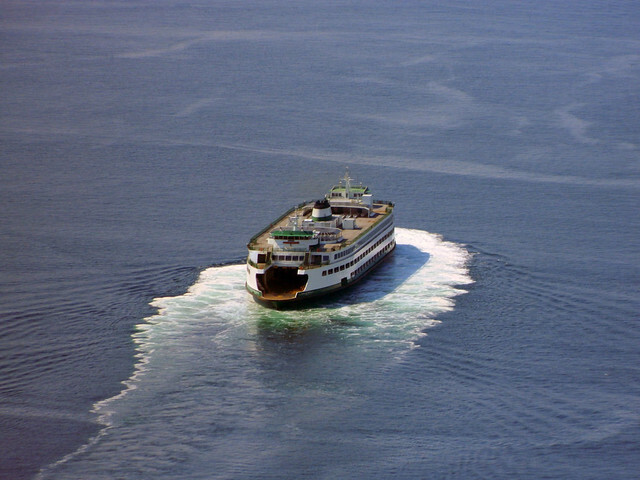 If I recall correctly, this was the time when the Spokane went to Bremerton. 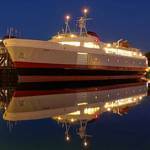 Gotta get the ferry in the photo! 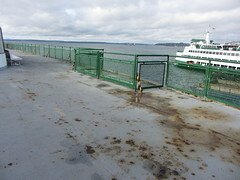 See the gerbils walk on the ferry in Edmonds! Photographed the Walla Walla this afternoon. 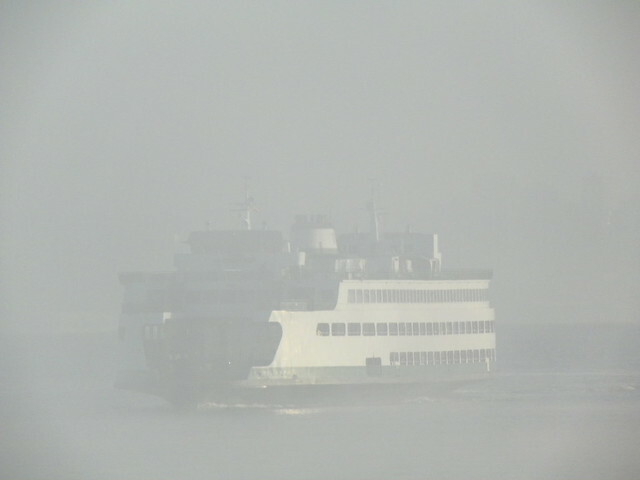 Oddly enough it wasn't showing up on WSF's Vessel Watch and it appeared to be undergoing some sort of sea trials. It was out on sea trials, and WSF doesn't put inactive (not-in-service) vessels on their VesselWatch page. 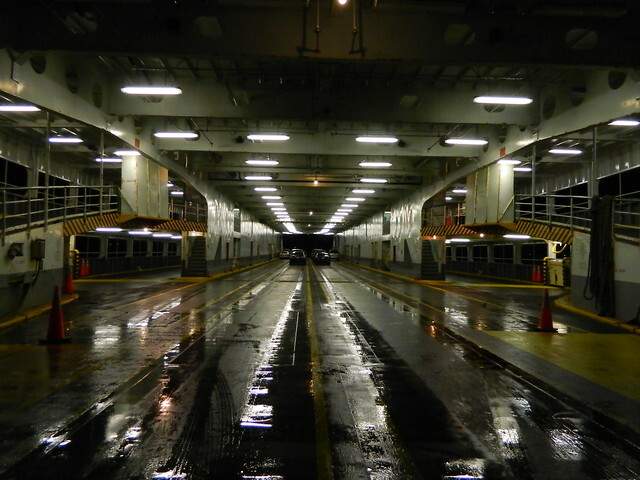 Took a crossing on the M.V. Walla Walla last night to go to Seattle. 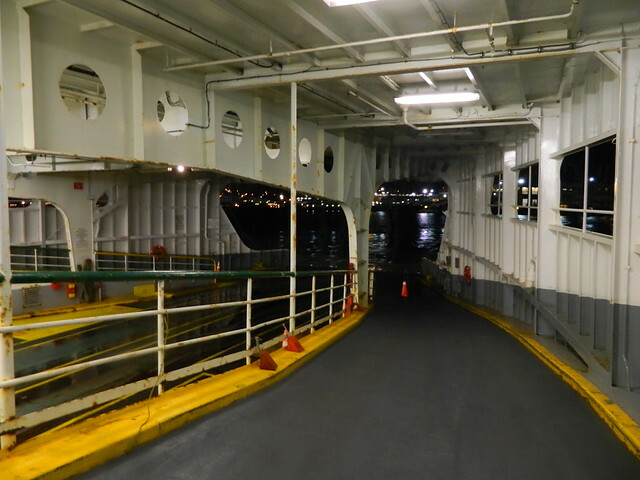 Was a very light load with virtually empty car deck and passenger cabin! Sorry for the darkness, I hadn't yet adjusted my camera's EV value. This is the No. 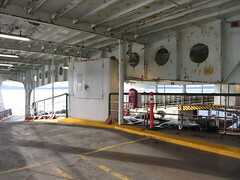 1 End cabin. Next crossing: October. 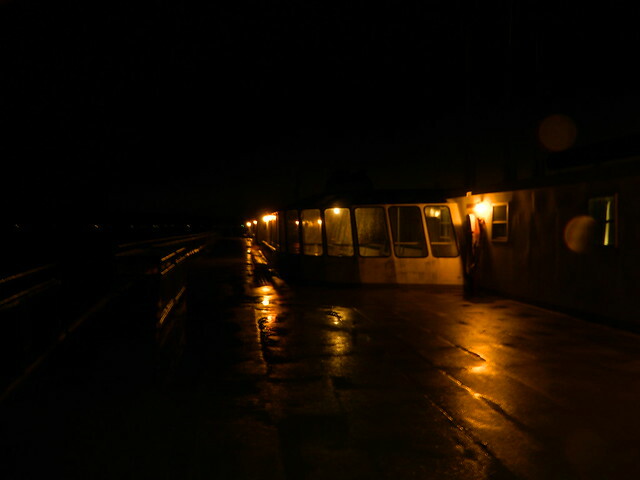 On the M.V. 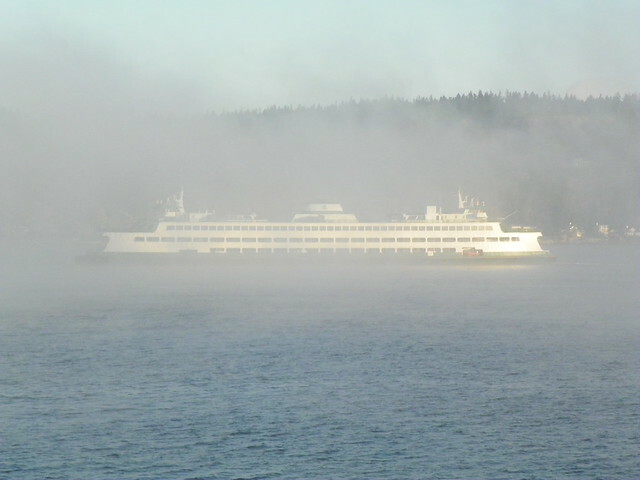 Hyak! If it's the same noise I'm thinking of, I have no idea what causes it but the Jumbos have made said noise for at least 25 years. 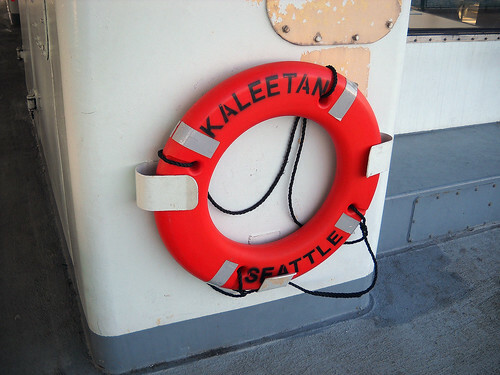 The Kaleetan and Hyak (and from video I've seen on YouTube, the Yakima and Elwha, too) also make that same noise. I made a capture of that noise on my phone last night and set it as a ringtone. I dunno why, but I love that sound. 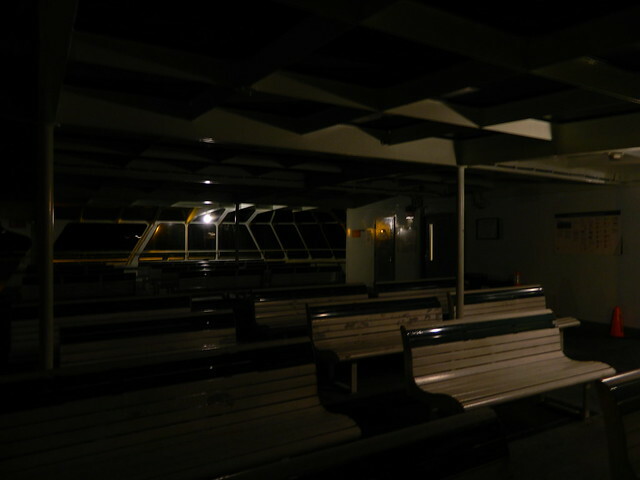 Depending on the direction the ferry's travelling, I'll stand at the leading end of the ferry just to listen to it. I've got a couple theories to what might cause it. One is propeller cavitating. Would like to hear what actually causes it. I did notice last night that when the speed was increased as we exited Rich Passage, that the noise picked up in intensity. Thanks for posting those photos, Steve. 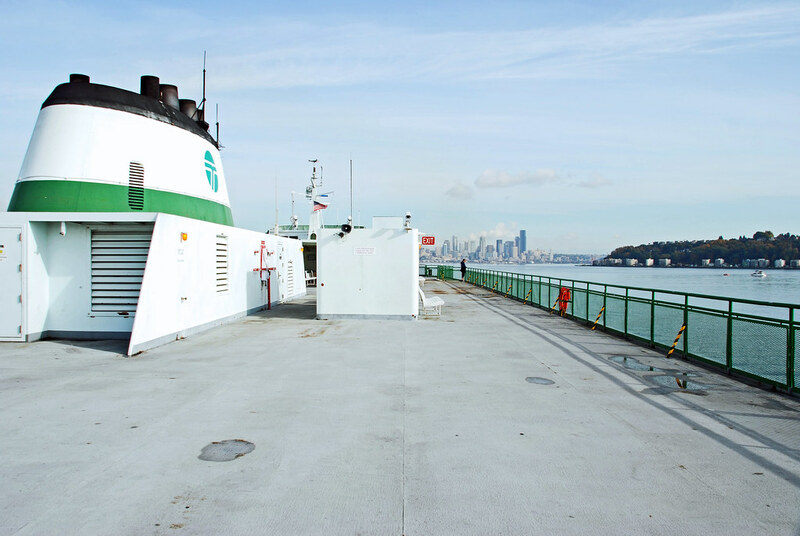 Approximately a year ago, I had my first few trips on WSF ferries, and the Walla Walla was one of those first ferries for me. 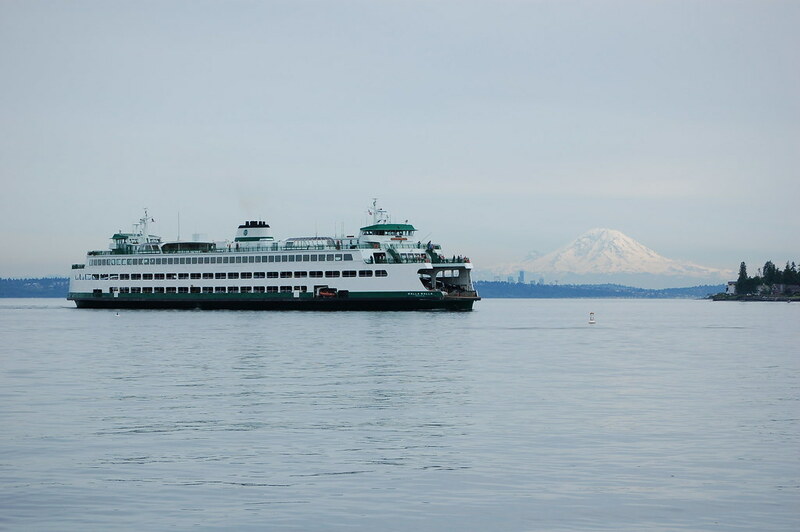 (Kingston - Edmonds route). - it was nice for me to see the original Jumbo design for myself, after having sailed many times on the Canadian copy of the same design (C-class). I also loved that map in the passenger lounge. 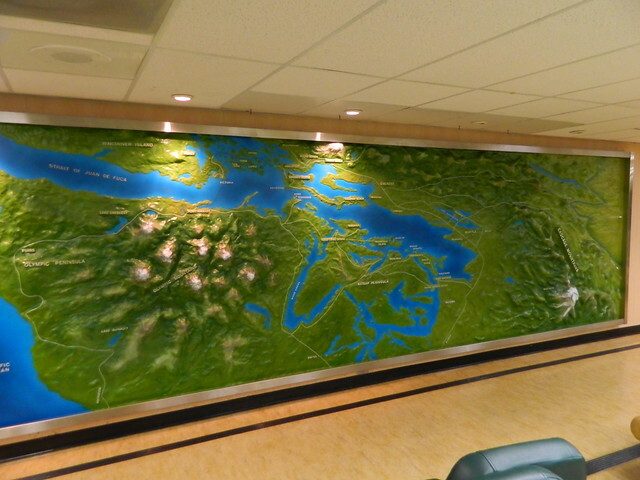 If you loved that map in the passenger lounge, you'd go nuts over the Challenger Map (which sadly is in storage somewhere and was never brought out to be put into the Vancouver Convention Centre). Paul: thanks for reminding me of that wonderful BC map. I was lucky to see it at the PNE, in the early or mid 1990s. Cavitation of the propeller isn't likely--the forward propeller is only being turned fast enough to eliminate drag as the boat moves through the water. If it's being turned at the proper speed, there shouldn't be any cavitation. I was enjoying my day off in Seattle. 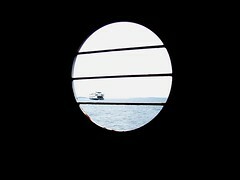 On the way back, I was on the 15:00 from Seattle to Bremerton. Not 10 minutes after leaving the dock, I see a movement out of the corner of my eye and hear a splash. I looked to find a human head pop up. My first thought was to get a crew member, then I remembered that I should have thrown a life ring...Fortunately, the Coast Guard boats were following us and saw it happen and rescued him. That was some crazy stuff. We stopped to get the liferings that were thrown over...The guy told the Coast Guard that he slipped. Um, no...Just no. I was watching him while we were still in the dock because he seemed out of place. No personal belongs, isolated and constantly looking around. It wasn't suspicious, just strange...Fun stuff. 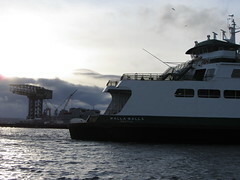 The Walla Walla is operating 10 minutes behind schedule due to a search and rescue. 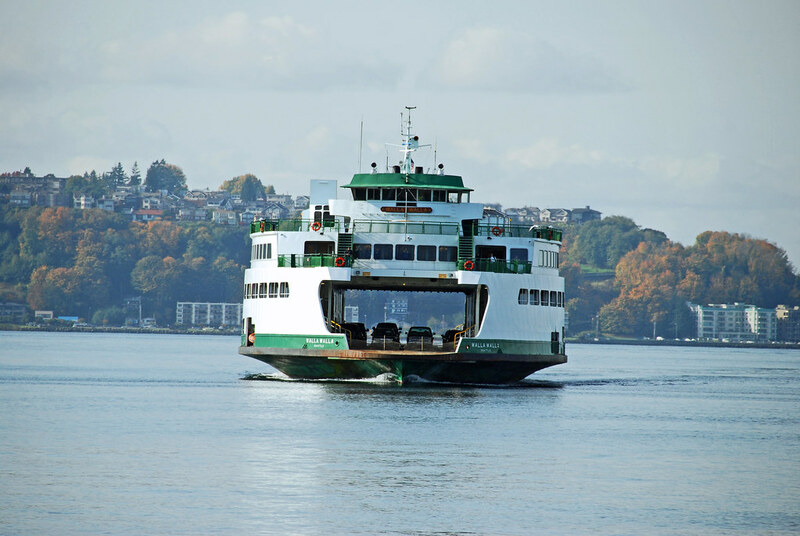 This will affect the 5:30 pm from SEATTLE, 6:40 pm from BREMERTON, and possibly later sailings. Updates will occur as more information becomes available. We apologize for the inconvenience. Some fresh photos of Walla Walla today. 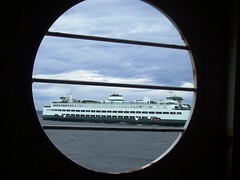 I was on the 12:35 Seattle-Bremerton sailing. 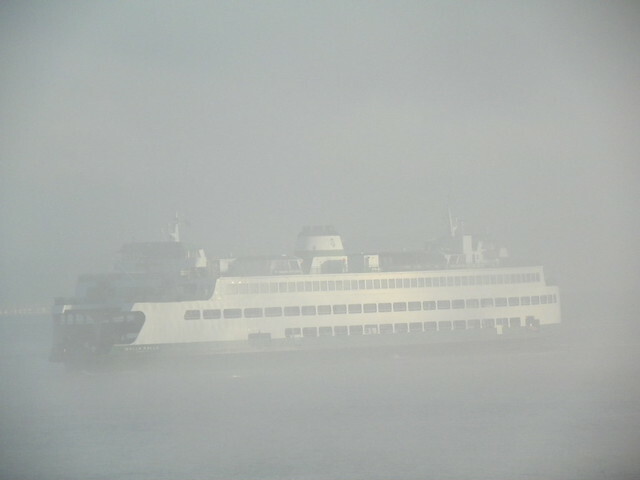 The Kitsap was not the only victim of this mornings' fog; the Walla Walla got stuck up in it too. 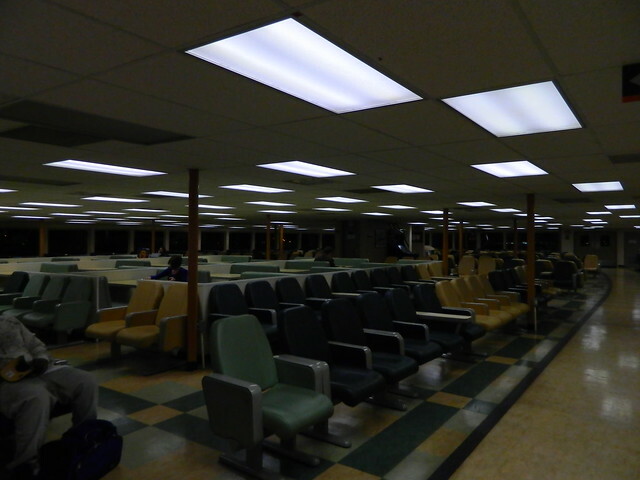 I know this post was quite a while back, but I am curious: When the Quinault was @ Edmonds, what did they do with Overhead passenger Loading? Were the Steel E's (and for that matter, the Rhody and Olympic) Compatible with the Overhead passenger loading, or did walk-on passengers have to go through the Car deck? 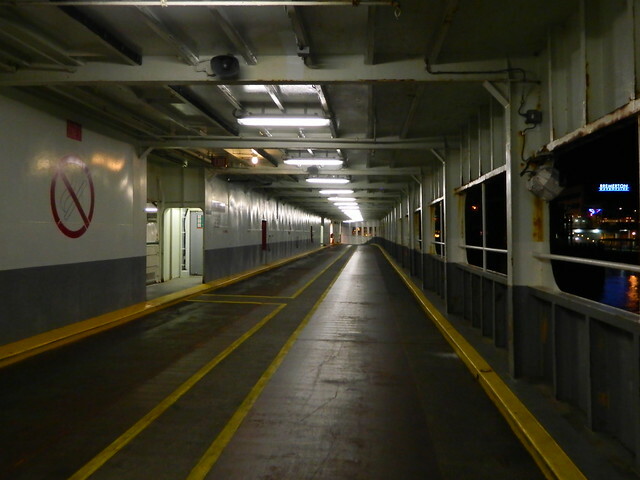 It was on/off from the car deck. The car deck is going to need a real good sand down and painting soon. It's getting worse. The railing along the solarium deck really needs to be stripped and painted again-All it takes is a fingernail and big pieces of paint will come off. It is actually quite interesting to look at the chips coming off. I can't count how many layers of white, then green paint there are...I wonder why it decides to start popping off now. It's gone so many years without problem. Maybe it's just a sign that it is time to strip it down and start fresh. 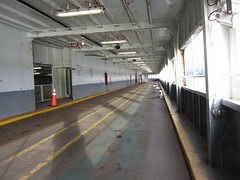 The deck surface on the Solarium level was partially painted several years ago. The parts that were not painted then are now rusting quite a bit. 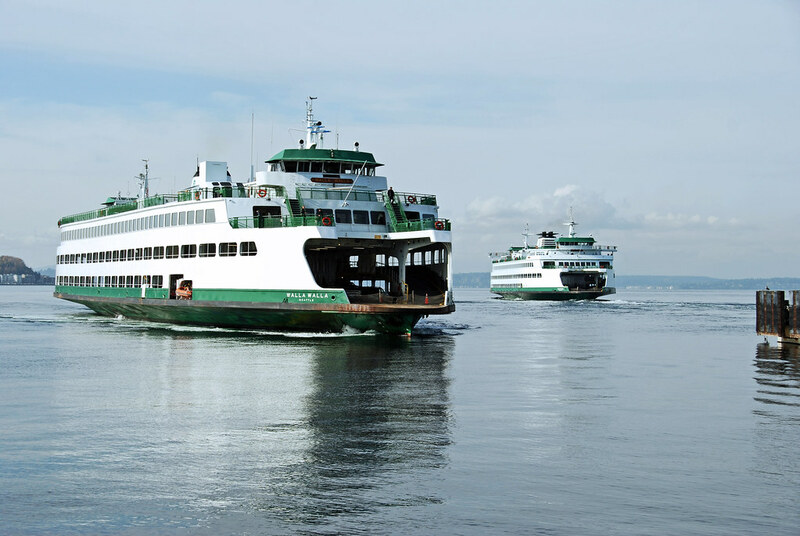 Why doesn't WSF keep Walla Walla on the Seattle to Brementon with the Kitsap excluding when she goes for maintenance and when she has to go down to service the Edmonds to Kingston route? 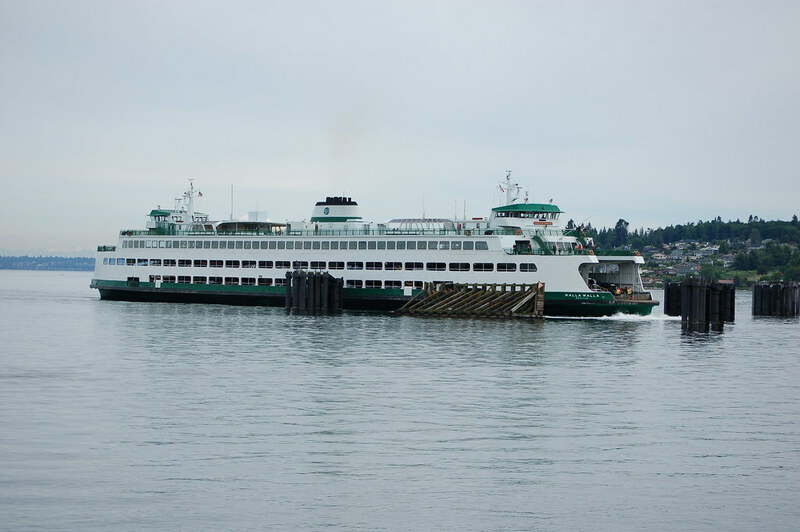 Walla Walla is quite often assigned to the Seattle-Bremerton route, but she gets rotated between there and Edmonds-Kingston to accommodate vessel maintenance. 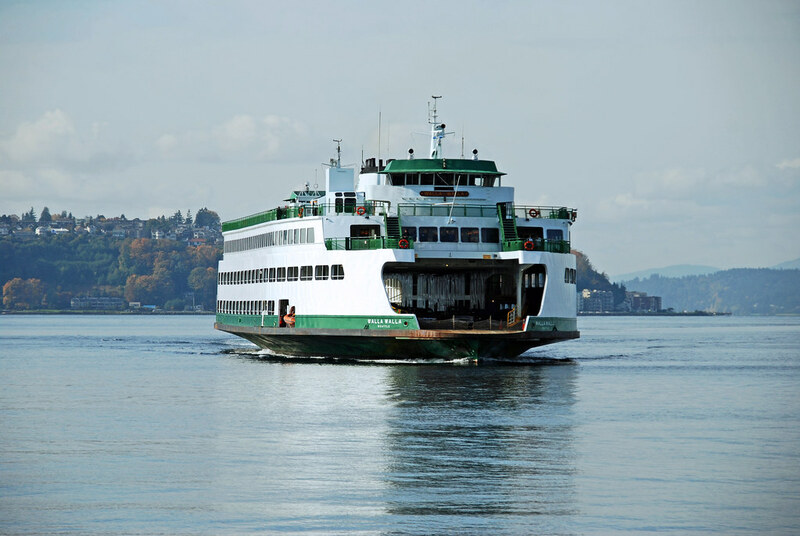 The bigger issue is having Kitsap on the Bremerton route, a vessel which cannot meet the demands of commute traffic on the weekdays. 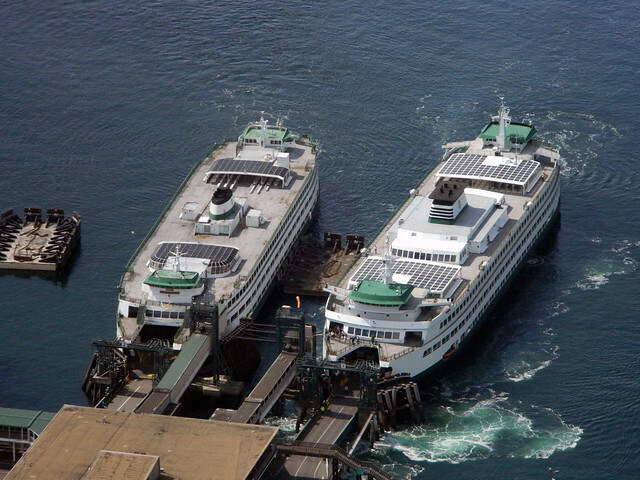 People I know who commute that route groan when Kitsap gets put there, and love it when Bremerton gets two Supers, or a Super and a Jumbo (i.e. Walla Walla). 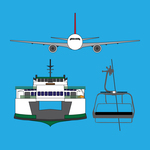 Getting the first 3 Olympic Class vessels built should help alleviate that situation.